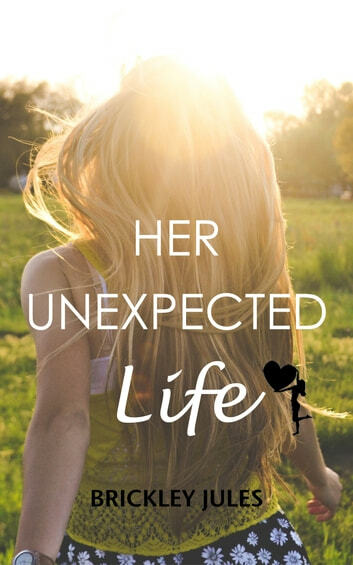 After her husband leaves her out of the blue, she&apos;s left to try and figure out how to live. But he&apos;s not done with her yet. She has to remain silent about their split for months, and it really puts a damper on her starting a new life. She befriends Luke, a fellow parent from soccer, and he helps her keep her sanity along the way to her new life. But he may be asking for more than just friendship. Can Valerie trust again? Does she even want to try? More importantly, can she survive her soon to be ex&apos;s antics?